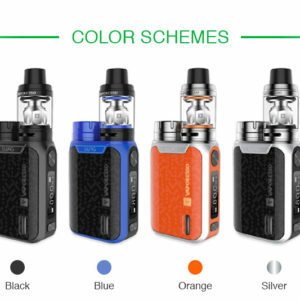 2 Free Bottles of Eliquid ( month supply for a pack a day smoker) If you would like higher or lower nicotine level offered, please comment in check out the nicotine level you would like. We will see if we have that mg in desired flavor. We sell Only Original Genuine Products. No Clones. 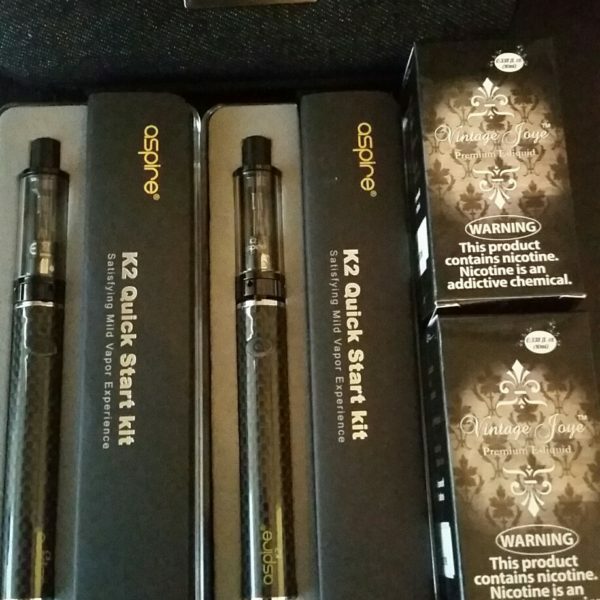 Beware Ego style battery clones, only Original have Logos and authentic codes.. We will never sell you a knock off product..
Top of the line Genuine Aspire Carbon Fiber Battery for the best performance and quality. One of the best clearomizer matches with one of the best batteries creating best performance. 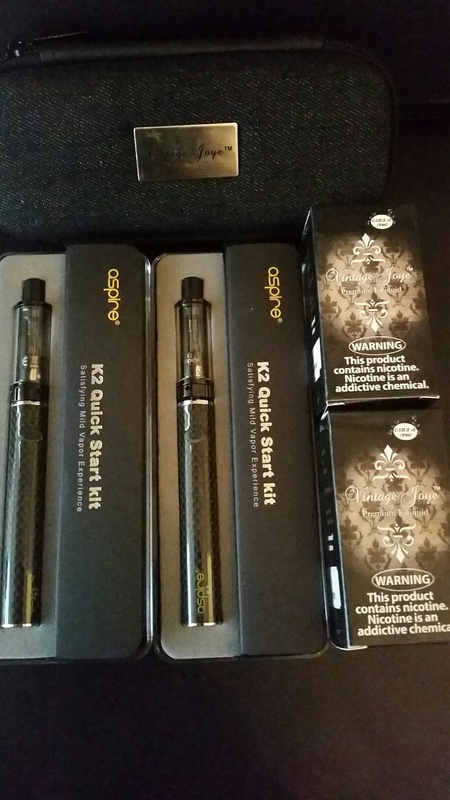 Aspire K2 allows the user to fill 1.6ml-1.8ml of ejuice. Allows user to just replace the coils which we sell in a 5 pack. Do NOT pour the ejuice into the tube in the middle. The tube is only for airflow. Screw the bottom unit back in. Bottom of battery has a USB Port. Charge it on a USB port of your computer Only. We have wall chargers available made for this type of Ecig battery. Aftermarket wall chargers will burn out your battery. Charge the battery the first time unless the battery has a charge already. Returns or Exchanges will only be honored on products that have manufacturer defects. 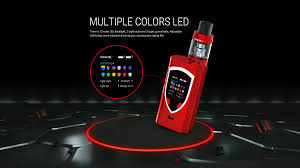 If your products are not working due to lack of care and/or maintenance please refer to the Electronic Cigarette User/Maintenance page for details.